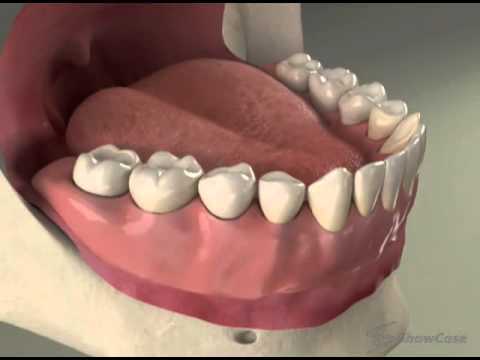 A dental implant is the ultimate form of tooth replacement. It gives the full functionality and appearance of a natural tooth without the problems often associated with bridges or dentures. Implants have many benefits. Cosmetically, their natural looks enhance your smile. They also feel like they belong in your mouth. This prevents the disturbances in speech that are common with dentures. Medically, an implant’s post serves as an artificial tooth root that prevents the deterioration of the jawbone that often accompanies bridges and dentures. An implant also has no negative effect on neighboring teeth. Implants have a long lifespan. They can last forever if properly cared for. Caring for them is easy. They just need to be brushed, flossed and cleaned by a dental hygienist on the schedule your dentist recommends. Here in our Fair Oaks office, you’ll find the experienced dentist you need to place your implants. Your dentist will examine you to determine what type of implant is best for you. He’ll also consult with you to make sure you know what to expect and how to care for your mouth as the implant process moves forward. You can be sure you’ll have the best chance of a successful result with our experienced Fair Oaks dentist. Though every patient’s case differs, it is possible to give a general overview of the procedure. For implants that will be anchored into the jawbone, you will first be given an anesthetic that will prevent any pain from occurring. Relaxing gas or other sedation may be given as well. Once the anesthetic has taken effect, your Fair Oaks dentist will drill into your jawbone to make room for the implant post. You can expect to feel some vibrations, but no pain. Once the opening has been made, the implant’s post will be seated into your jaw. You will be given painkillers to take once the anesthetic wears off. For most people, these will only need to be taken for a few days. After a few months, the jawbone should be solidly integrated with the threads on the post. You’ll return to the dentist to have impressions taken for the construction of the crown. This painless procedure takes about an hour. Finally, a lab will make the crown and deliver it to Fair Oaks. Your dentist will attach it to the implant post. At this time, the procedures are complete and you have a brand new tooth. How Do Implants Differ From Natural Teeth? Implants are made of tough substances that can hold up to a lot of chewing. Since they have metal posts instead of natural roots, they won’t be very sensitive. Most patients will find this to be a good thing. By the time implants are needed, many people have had quite enough of sensitive teeth. 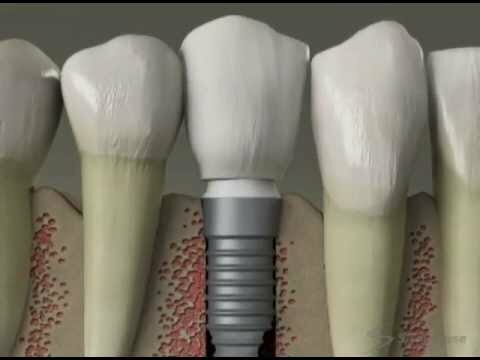 Implants are easy to get used to and have several benefits over the failed teeth they replace. They don’t decay, don’t hurt and don’t crack. With proper care, they can last forever. You’ll be glad to have your Fair Oaks implants every time you eat or smile.